Investors are looking to fight through a tough market and increase their investments in North American distressed debt, according to a new report. Debtwire’s eleventh annual North American Distressed Debt Outlook 2016, produced in association with Cortland Capital, shows that 85% of respondents – a mix of hedge fund, private equity, sell side and institutional investors – are planning to allocate more or the same amount of capital to distressed debt in 2016 compared with 2015. Just 11% said they will reduce exposure to the asset class over the same period. Energy is one of the largest topics in distressed debt at the moment, and respondents are also bullish about their prospects in the struggling sector. Seventy percent said they will allocate more or the same amount of capital to distressed E&P companies in the coming year. Europe will provide the most fertile ground for sourcing distressed opportunities outside of North America in 2016, according to 56% of respondents, with 24% choosing Asia. Almost two-thirds of respondents (64%) say a Democratic president would benefit capital markets more than a Republican. Similarly, 67% believe a Democratic president would be more beneficial for the US economy. A 60% majority of respondents expect financial reform and regulatory changes to have a broad impact when it comes to distressed investment decision making over the next year. 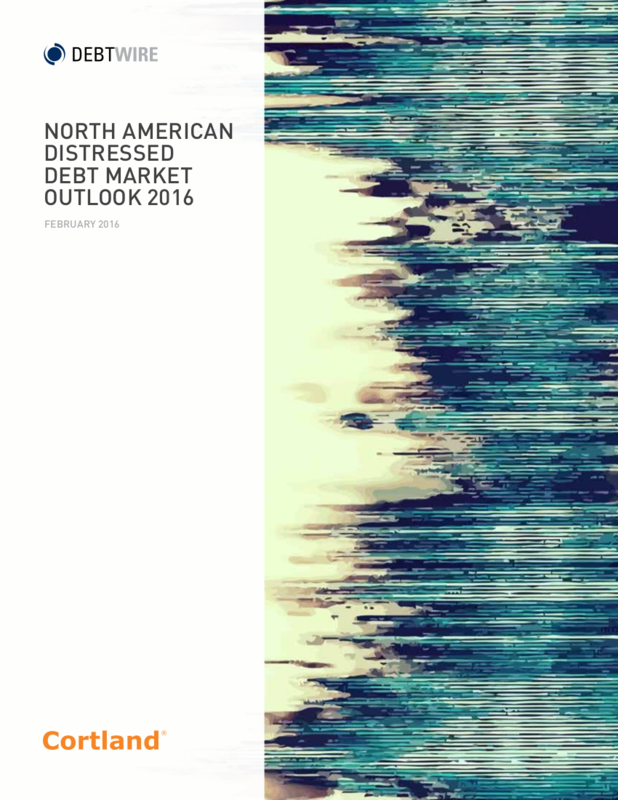 The report provides an in-depth review of emerging trends in the distressed debt markets of 2015 as well as insight into expectations for the North American distressed debt market in 2016.